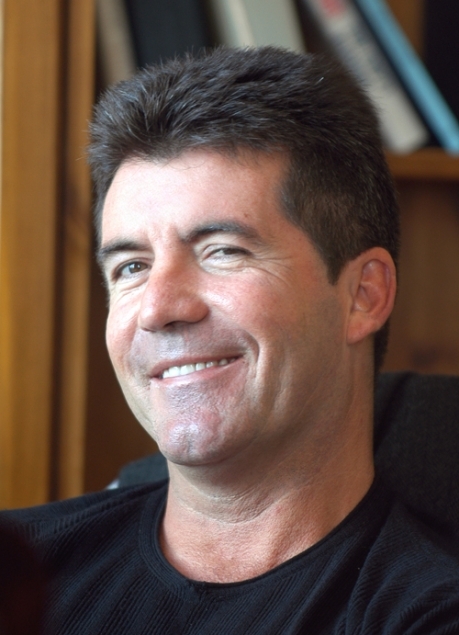 Simon Cowell's mother has revealed he was a "difficult child". The famously caustic music mogul started insulting her mom when he was just five years old. The 82-year-old former dancer said: "Simon was a determined and often difficult child. When he was very small I bought a new hat and asked him if I looked nice in it. He replied, 'You look like a poodle.' "
Despite this, Julie Cowell insists her son is not as mean as he comes across on TV talent shows like 'The X Factor' and 'American Idol'. She told Britain's Yours magazine: "It would only upset me if he really was a nasty person. Simon isn't nasty - he's just honest." Julie also revealed Simon vowed not to get married when he was a teenager. She explained: "He said at 19 that he wouldn't get married. I thought he might change his mind, but he's now 50 and it doesn't look likely to happen."